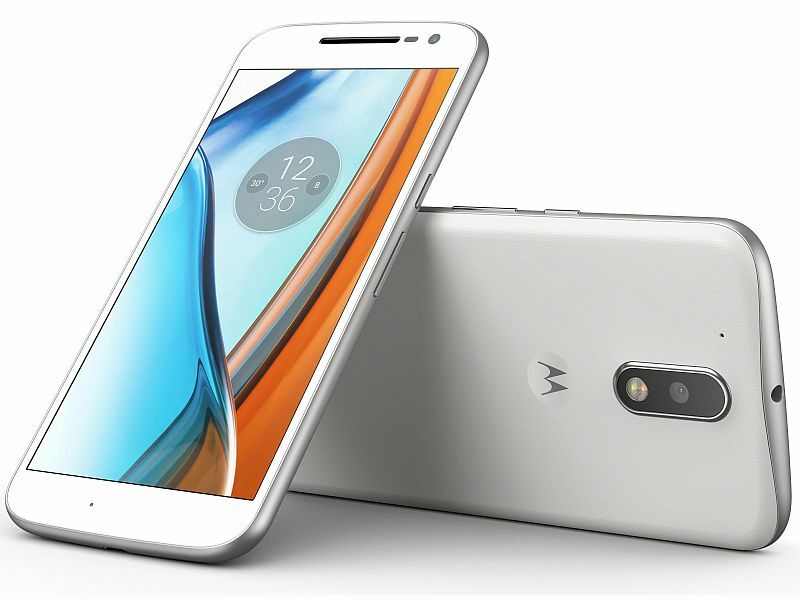 Motorola Moto G4 Smartphone sports a 5.5 inches Full HD display. It is loaded with the Android Marshmallow OS. It is powered by the 1.5GHz octa-core processor. It comes with 2GB RAM and 16GB internal memory storage and a microSD slot for memory storage expansion up to 128GB. It has a 13MP auto focus rear camera with LED flash and a 5MP front selfie camera. It comes with a 3000mAh high battery capacity.